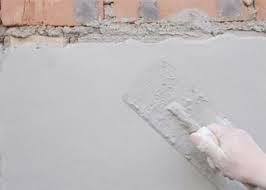 Our company shares glorious credentials with distinguished Traders and Exporters of Plastering Silica Sand. The Plastering Silica Sand offered by us is processed and packaged using advanced technology. To meet the diverse requirements of the buyers, we offer the Sand in different packaging options. Buyers are free to place bulk orders of the Sand with us and we ensure their timely execution. One can obtain it at nominal rates.